Congratulations Liseje Wright! We hope your Dad enjoys this T-Shirt. 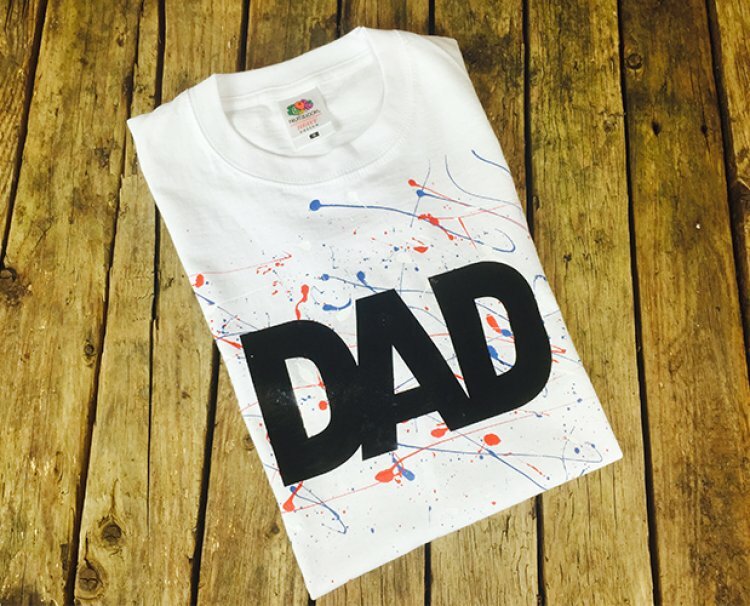 Please email [email protected] with your details so we can send the T-Shirt out to you as soon as possible so you can receive it before Father's Day. Thank you to everyone else who entered our craft giveaway, we hope you have a lovely Father's Day.